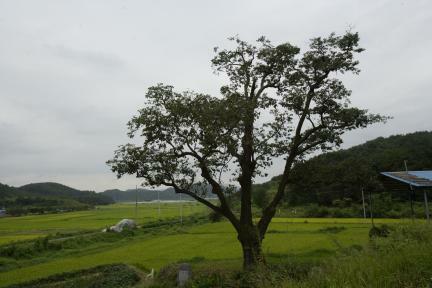 백곡리 감나무는 감나무로서는 보기 드물게 규모가 매우 크고 수형이 아름다우며 450여년에 이르는 긴 세월동안 마을 사람들의 사랑으로 잘 보존되어 온 우리 고유 유실수로서 학술적, 문화적, 경관적 가치가 크다. 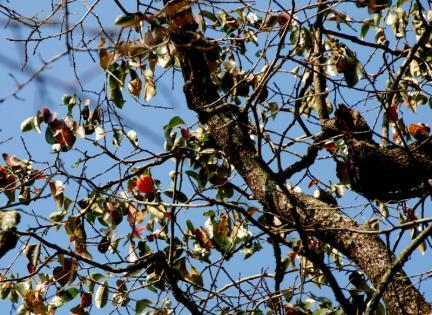 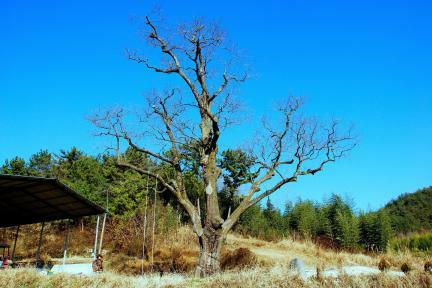 The famous persimmon tree at Baekgok-ri is rare both for its size and its beauty. 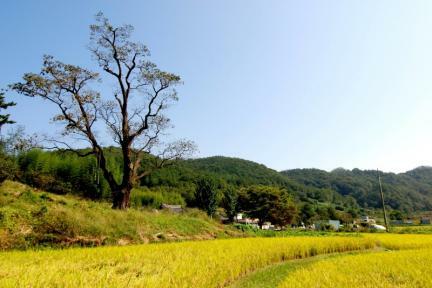 This native Korean fruit-bearing tree has been well tended by local villagers for over 450 years, and is treasured for its academic, cultural and scenic value.